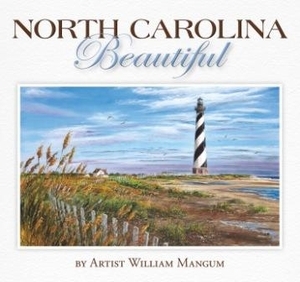 Explore North Carolina with artist William Mangum in his new book, North Carolina Beautiful, as he takes you on a journey across the state. Go with him as he captures the ordinary and turns it into the extraordinary with the stroke of his brush. 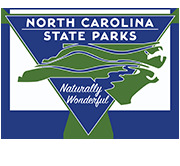 Celebrate the beauty and spendor that is North Carolina with paintings from well-known landmarks to colorful out-of-the-way places.